Bath is such a unique and desirable place that it is the only city in the UK to be designated a UNESCO World Heritage Site. It is a wonderfully walkable and friendly place with all the trappings and facilities of a much larger city. Surrounded by green hills and fields, the countryside can be accessed in minutes, via cycle and walking routes. 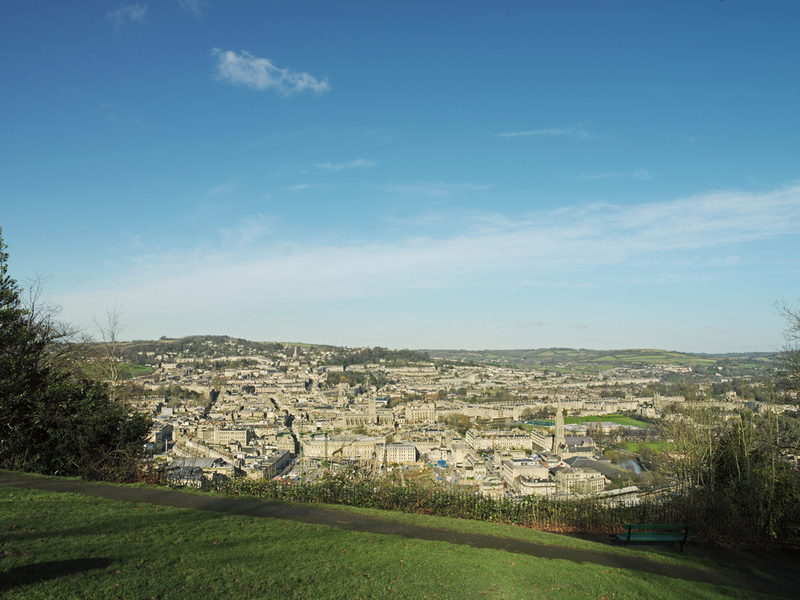 Bath offers an unbeatable lifestyle combining cultural and sporting excellence, breath-taking architecture, health spas, independent shops, markets, bars and eateries nestled in the city’s lanes and squares. 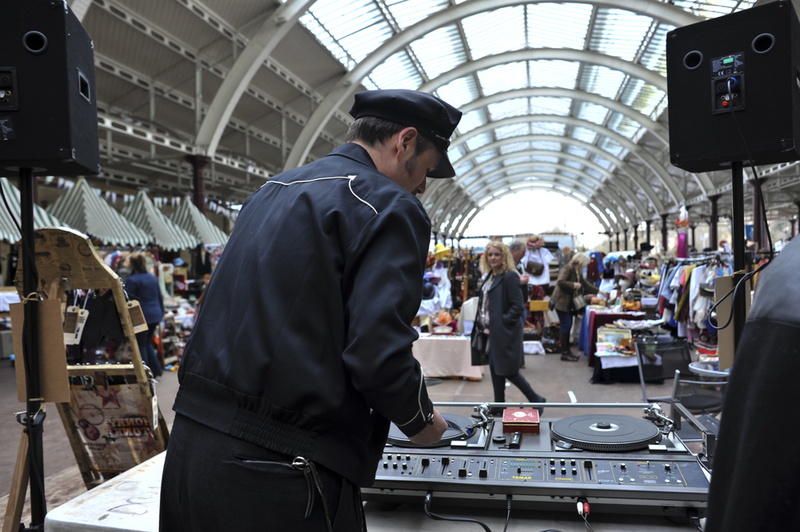 To keep up to date with what is happening at Bath Quays, sign up to our newsletter.